Chronic Kidney Disease-Bone and mineral disorder (CKD-MBD) is a broad clinical syndrome that is caused by kidney disease and leads to abnormal bone metabolism leading to weakening of the bones and blood vessel calcium deposition. This leads to increased heart problems and increased risk of fractures. CKD-MBD happens because the lower kidney filtration leads to inefficient phosphorus and calcium handling by the kidneys. Calcitriol, a vital chemical is produced in lower quantities in CKD. Lower calcitriol causes abnormal parathyroid hormone (PTH) over secretion. High PTH further compounds the delicate calcium and phosphorus balance leading to an abnormal environment for the bones, vessels, soft tissues, and the heart. Many of the symptoms are non-specific and include pain and stiffness in joints, spontaneous tendon rupture, predisposition to fracture, and muscle weakness. Simple blood tests can reveal these abnormalities and restoring the CKD-MBD balance is usually achieved with medications and diet control. Dietary control of phosphorus is usually a good starting point. 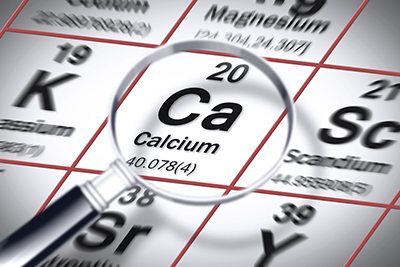 A higher intake of calcium may be added to this, in some patients and then synthetic Calcitriol may be needed for some patients. To get more information about bone and mineral, or you're looking to ask a question, or request an appointment, please fill out the contact form below. You may also email care@mykidneymtn.com, call (615) 452-3250 or click here.